Do you have a plan to open a multi-vendor marketplace site? 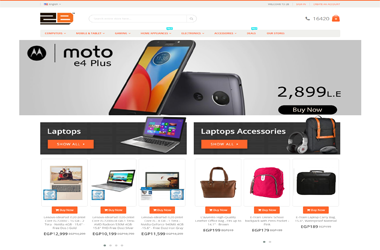 If you are familiar with Magento 2, you are on the right page. The multi-vendor marketplace software is a great synthesis of Magento 2 platform. All things can be done by an extension we developed. It is Magebay Multi-Vendor Marketplace extension(MVM). 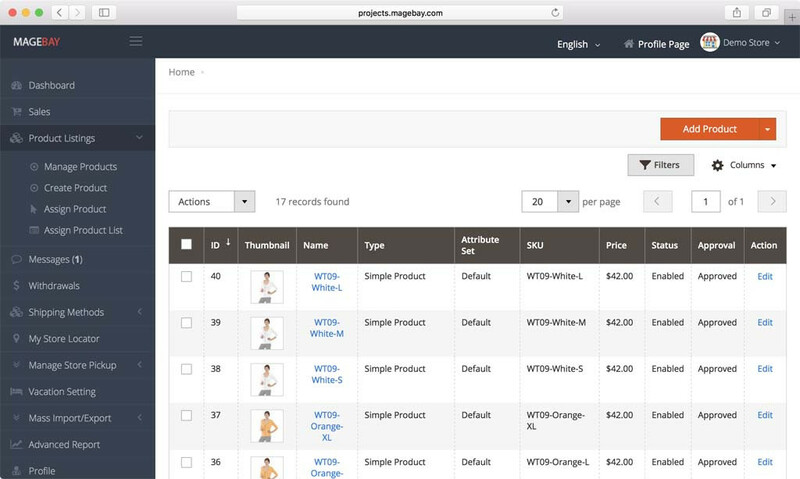 The site owner can sell products and manage vendors all-in-one place in Magento backend. A vendor can manage all his items in vendor's dashboard ..etc. 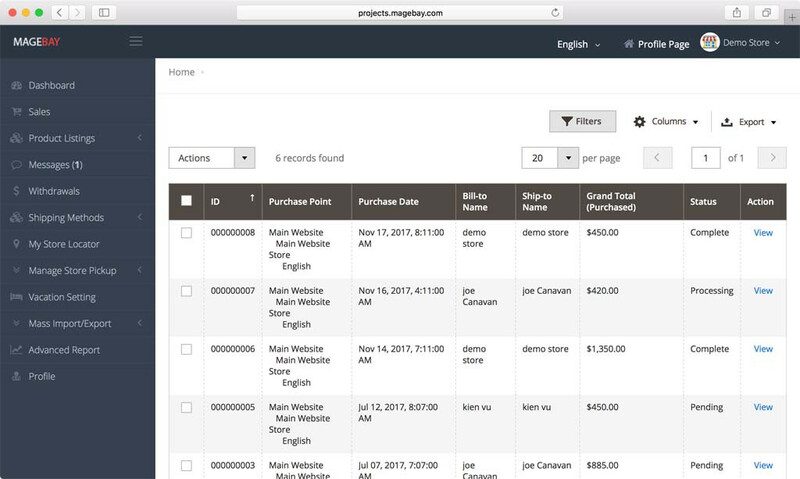 All-in-one system management via Magento backend. Cheapest within one-time payment for the lifetime of use. For all business modal as B2B, B2C, C2C. Newest technologies developed & always up-to-date in Magento life. Please check all the product featured details and take a look on the demo page. If you are a newbie in Magento 2, just contact our guys for help. Select the free Magento open source or Enterprise edition. Up to 30 minutes to complete installation. 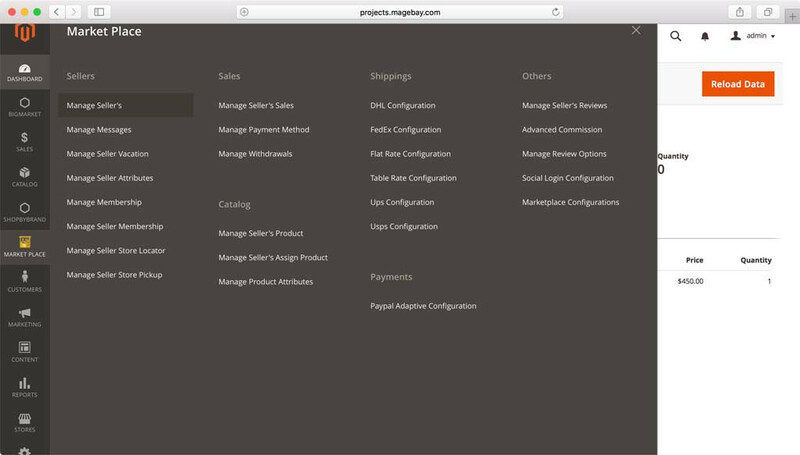 Config commission, payments and product options. You're ready to launch site. Auto split commission with Paypal Adaptive payment. Create stunning Member Ship store. Clean document guide and always keep up to date with Magento 2. Focus on reseller profits and features(check reseller options). Module source code is 100% customizable. Optimizated processing and speed up. Secure message between reseller and customer. Support mutliple language and currency for multi stores. Support all popular payment methods with Magento 2. Support all popular shipping methods, flat rate, table rate. Support for free bug & installation. Compatible & easy to turn into mobile market by Magento Mobile App. Easy to get started and expand to larger business size. Full permission to manage all options of the marketplace. Manage commission and promotion programs. Manage shipping and payment gateways. Never worry about software expired time. Never behind the world, up-to-date with Magento Inc.
Support the responsive theme layout from Magento theme providers. Save manage time by all-in-one backend management. Supported by Magento Inc and professional guys from Magebay team. 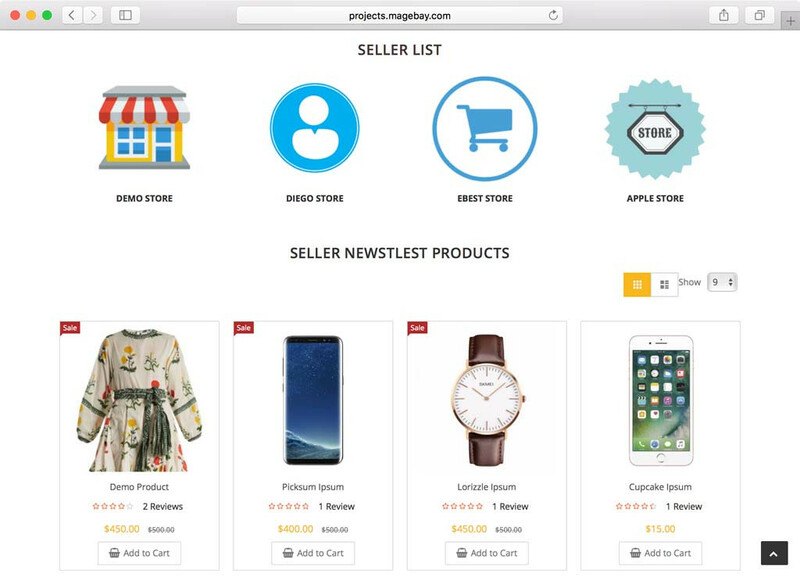 Sell your own products and catalog as a normal e-commerce store. 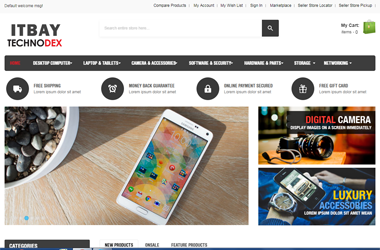 Work with the BigMarket Magento Marketplace Theme. A power dashboard to manage all things. Able to create own products or resell products from other vendors. Compatible with Products Designer Canvas for selling personalized product design online. Easy to communicate with customer via private message. Easy set up store pickup for the shipping process. Import/Export multiple products, instead of add one by one. Reduced selling cost base on the settings from site owner. 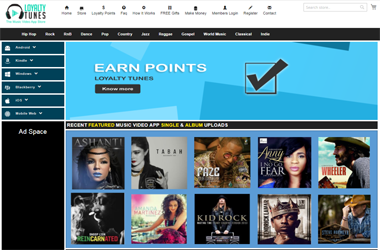 Social sharing and promote sale promotion program on more channels. Seller can view bestsellers, most viewed, product reports by month, week or custom date on Advanced Report section. A power dashboard page for the vendor to manage. Fast loading and responsive optimized. 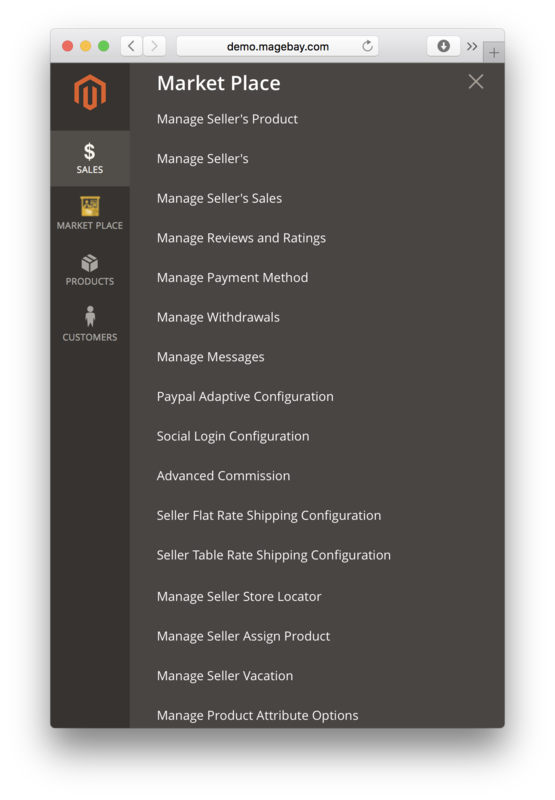 Admin can set up commission rules by catalog, seller group, product attributes with a fixed value or percentage. The fast way to import hundreds of products at one time. Save more input data time for vendor. Allows Vendor can add custom product attributes for configurable product. Admin can add new attribute to use for commission and vendor's profile setting. Vendors can set up multiple flat rate shipping by adding a fixed shipping price per item or order. Vendors can set up table rate shipping price by product weight vs destination of shipping location. Vendor can enable UPS shipping method. Vendor can enable USPS shipping method. Vendor can enable DHL shipping method. Vendor can enable FedEx shipping method. Admin can write blog to promote news and guide to vendors and customers. Auto-split commission for each completed sale by supporting Parallel & Chained payment. Multi-vendor can sell the same product with difference pricing. Site owner to set up Membership with difference benefits & commission vendor to sign-up. Customer can send a refund request to Vendor for the purchased items. Includes all basic features and plugins (from 01 to 04). Includes all basic features and plugins (from 01 to 16). Includes all features and plugins. Don't doubt! MageBay is the best if you want to build a marketplace! I searched for many extension for Marketplace but only MageBay fulfilled my requirements. MageBay is.. I searched for many extension for Marketplace but only MageBay fulfilled my requirements. MageBay is the best company if you want to build a marketplace! I am very happy with they're professional products and fantastic support. They would help you with everything, Support is great great great! I highly recommend MageBay to everyone and I appreciate them. Using this extension software we could see a big boost in our online business and increase our custo.. Using this extension software we could see a big boost in our online business and increase our customer base. We could improve on our customer service as we could communicate with the customers more and in a better way. This helped us to know about our flaws and could improve on that score. This further brought more customers to our fold. I recommend all the e-commerce businesses use this extension tool. They will surely benefit from this. The Magento Multi-Vendor Marketplace Extension is a magnetic product that helps you to start a multi.. The Magento Multi-Vendor Marketplace Extension is a magnetic product that helps you to start a multi-vendor marketplace site easily. 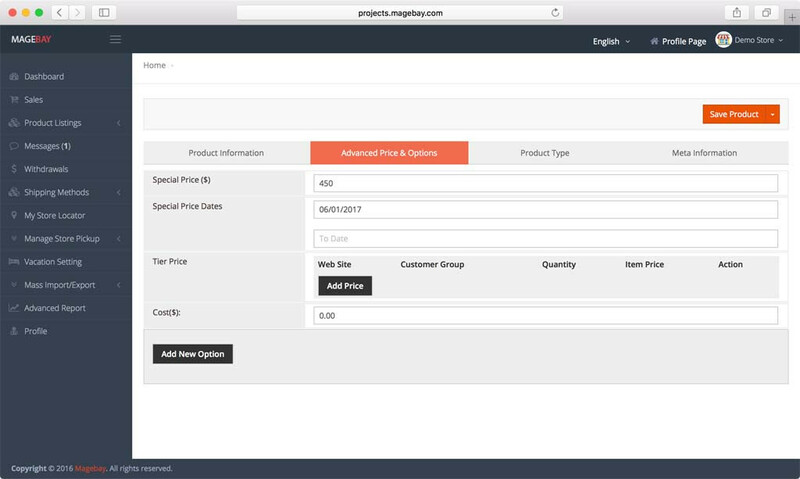 Powered by the Magento 2 platform the product allows managing all aspects of business at one place. The software is affordable and just one-time payment allows usage for a lifetime. 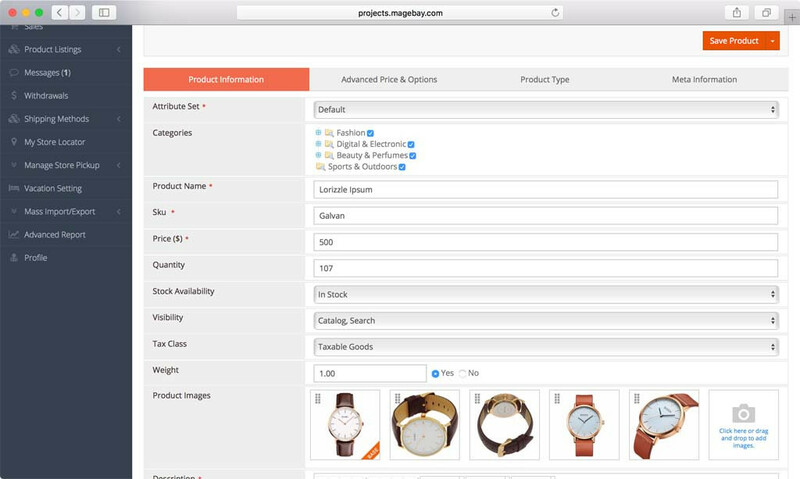 The product enables website owners easy buying, managing of vendors and items through the Magneto backend. Easy to install in just half an hour, the software is loaded with plenty of benefits including a remarkable marketplace script for website owners. Adaptable to be used on mobiles, the software is backed by good backend support and updates. I have been using the Magebay Multi Vendor Marketplace extension for some time now along with the pr.. I have been using the Magebay Multi Vendor Marketplace extension for some time now along with the product designer and mobile extensions. 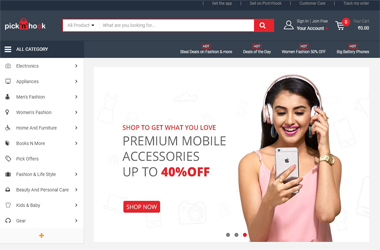 Its various user friendly features like store locator and messaging system have helped in customer conversion, thus aiding my business to grow. The social media login helps vendors to quickly get connected and start working. I have found MVM to be a flexible and easy to customize tool. 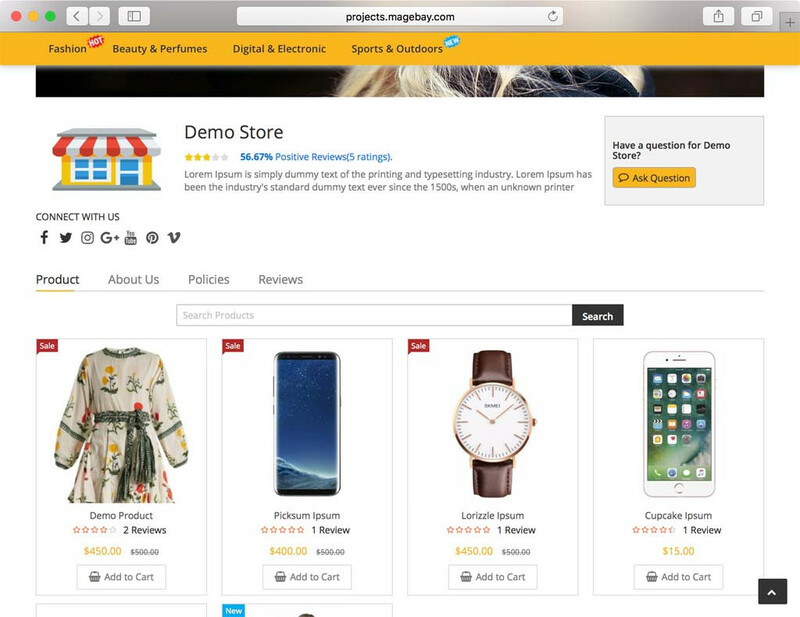 Magebay has offered some of the best features of a marketplace extension in their product at a competitive price. They certainly have an edge over their competitors and I wish them all the best for their future! 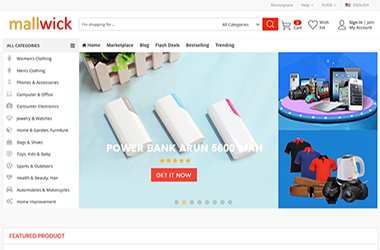 I have recently set up my e-store on Magento 2 platform. I was looking for a marketplace extension a.. 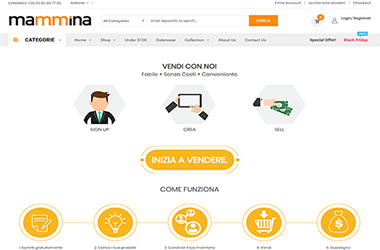 I have recently set up my e-store on Magento 2 platform. I was looking for a marketplace extension and found that Magebay offered the most reasonable pricing option for its Magento 2 multi-vendor marketplace extension. I bought the standard edition of Magebay MVM and received step by step guidance from the support team for its installation. They were very supportive throughout and answered all my queries with utmost patience. The product has some powerful features like multiple import/export of products and store locator. Overall, it is an above average product backed with an excellent support team. I would recommend Magebay to anyone looking to extend their e-store to a marketplace. We have seen a noticeable upward trend in our business since we started using this module. One of the best things that we loved is the messaging and social login add-ons which our customers could access leading to a rise in the product and customer service feedback provided. 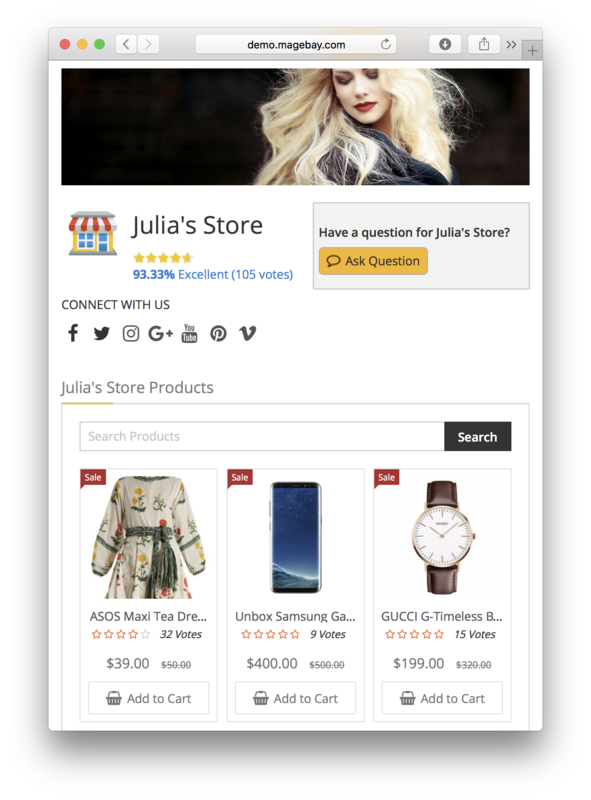 Seller and product ratings are also enabled in the store. 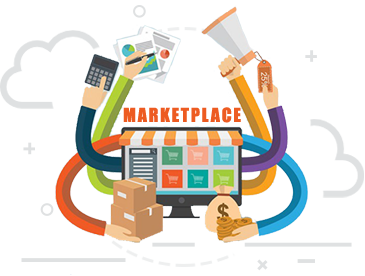 I feel that Magebay multi-vendor marketplace is the best extension for someone want to open a marketplace website. Congrats on a really great idea! 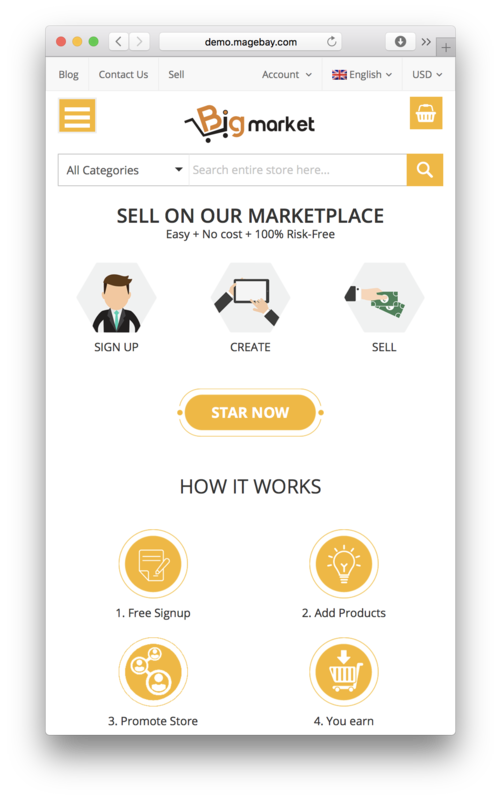 Easy to build my marketplace website. 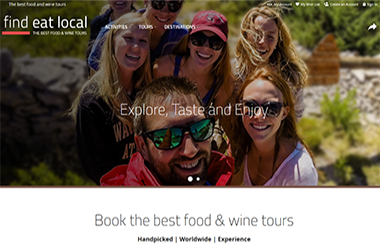 I am running my hotel that offers online booking facility for the worldwide traveler. I really hope this review will help Magebay team to do a more nice thing. GLWS! 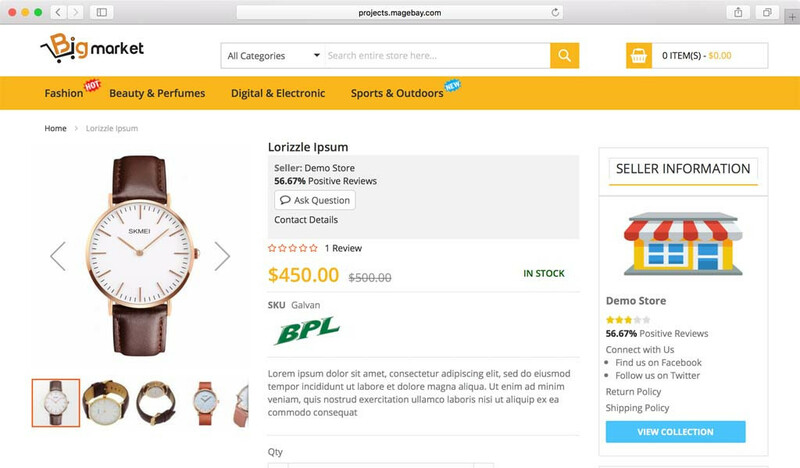 Excellent module for Magento website with Customizing Product Design function. 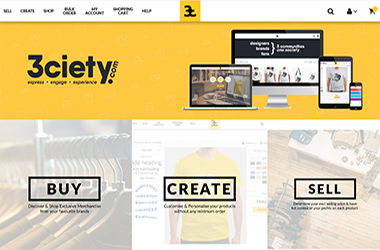 With the help of the Custom Product Designer module, this extension allows my customers to personali..
With the help of the Custom Product Designer module, this extension allows my customers to personalize their clothing online. It has helped me set up an online marketplace like other big e-commerce sites like Cafepress, Zazzle, Teespring, Viralstyle, Spreadshirt. 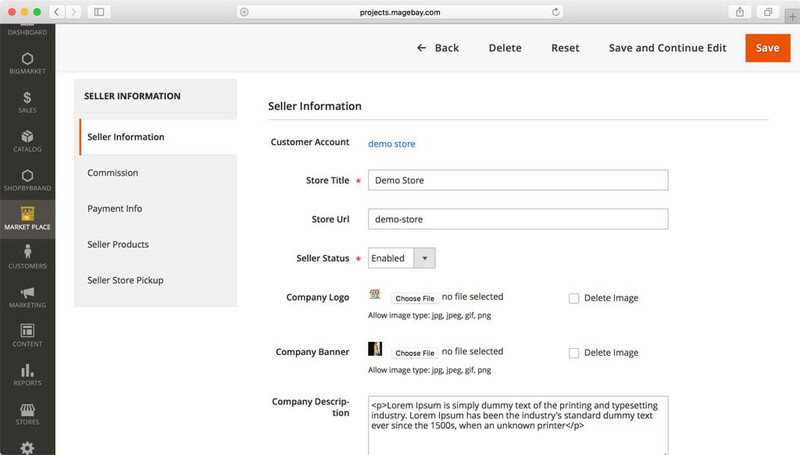 Product customization is also possible as it is compatible with Products Designer Canvas, allowing options like Output vector (SVG) & Ready-to-Print (PDF) and Full supported Magento. 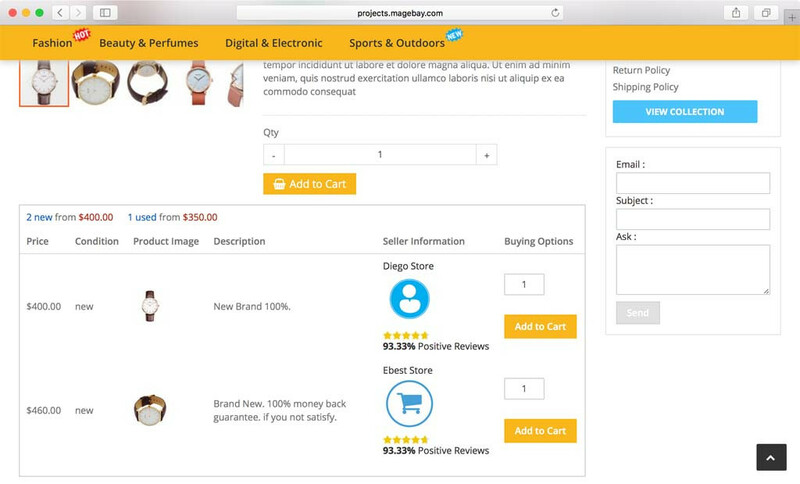 Magento Marketplace Module helps to boost sale by completely customize your store. We have availed this module for our online store set using Magento 2. It is with great pleasure that..
We have availed this module for our online store set using Magento 2. It is with great pleasure that I would like to say that we have seen a great boost in our sales and online presence. This is one of the best Multi Vendor extensions for Magento as it comes with full source code, full add-ons and a free installation too. It is also easy to install and configure along with being customizable as well as it is 100% open source. My experience with this gives me the satisfaction to fully recommend this product. Great support and congrats your new awesome store! This vote is just for helping them improve module more perfectly, special of document guide. I can say with a certainty that this stands out from other products due to the additional plug-ins made available. express my profound gratitude to Magebay for their fantastic product. The product is designed in su..
express my profound gratitude to Magebay for their fantastic product. The product is designed in such a way that it is easy to manage the seller orders and the payout. 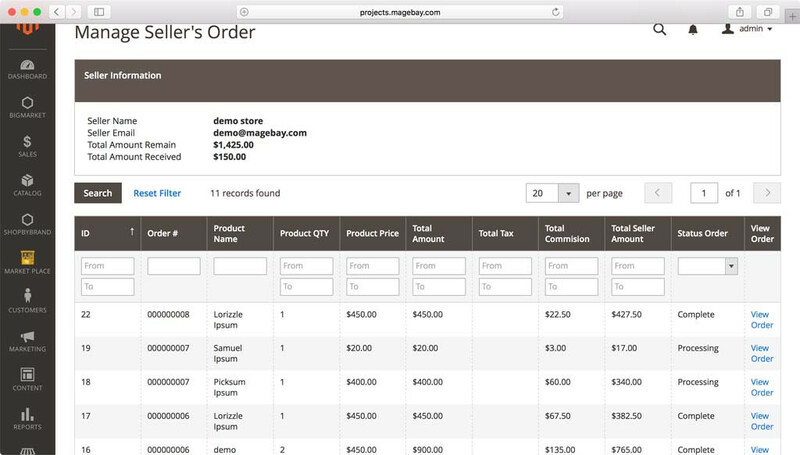 This extension allows me to accumulate all my sales orders and easily pay the seller via the backend. It helps to manage products, setting up seller wise commission rates, and track all payment transactions seller wise, easily. 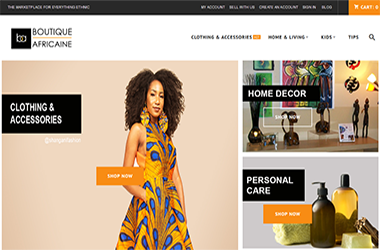 I was on the lookout for a marketplace that could help me establish my online fashion store offering.. I was on the lookout for a marketplace that could help me establish my online fashion store offering top designer brands through auctions. I found the perfect answer in this extension that helped me achieve this and run my business smoothly. This extension along with a few add-ons now enables me to run my store like other big e-commerce sites Etsy, ASOS, eBay, Amazon. 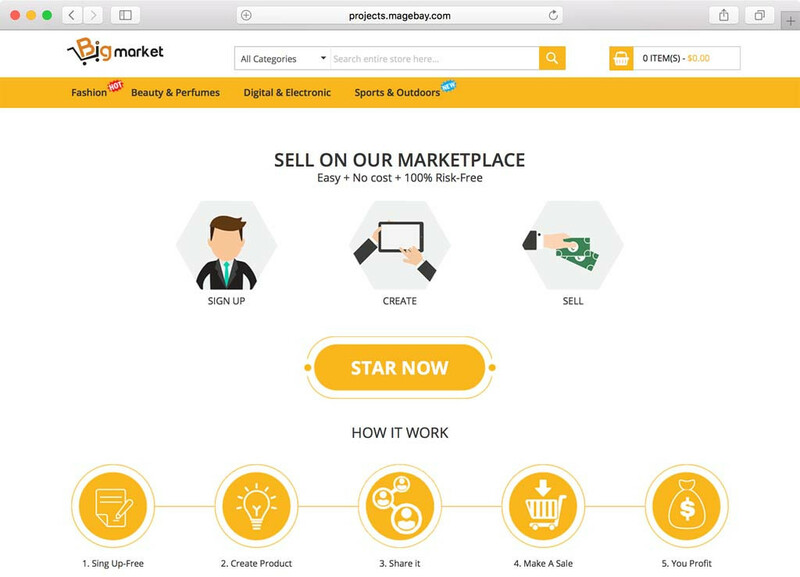 Apart from all the regular features needed for the effective online marketplace functioning, with Mu..
Apart from all the regular features needed for the effective online marketplace functioning, with Multi Vendor Marketplace Extension by Magebay you also get to choose from an exhaustive list of add-ons to satisfy your needs. It works well with Magento community edition. Support for multiple stores is worth mentioning, along with the availability in many languages. When all this is backed by awesome product support, it makes for a truly excellent experience. There is no better choice to convert your store into an online marketplace other than Magebay module.. There is no better choice to convert your store into an online marketplace other than Magebay module. 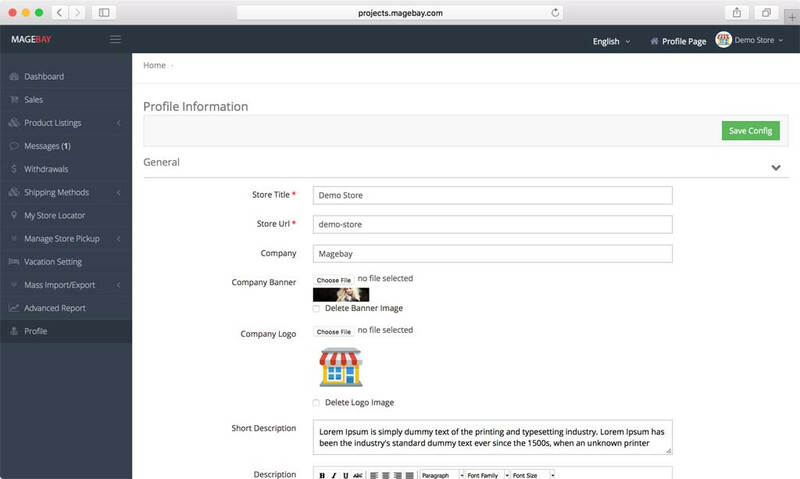 Another plus point for Multi-vendor Marketplace extension of Magebay is that it is easy to install and use as well. You also get excellent support if you feel the need and they are more than willing to answer your questions and guide you through. Even though I am not a web developer, I still find it easy to configure and manage this product. I have also not come across any issues despite using it for a long time. Thanks Magebay!. Hey, I am Junie Pigeon and I would like to share my recent experience using Magebay extension. It comes with incredible features and a high amount of flexibility and customization that makes it the most recommended option. Along with using extended marketplace core functionalities, options to avail administrator and seller/merchant functionalities are also possible. 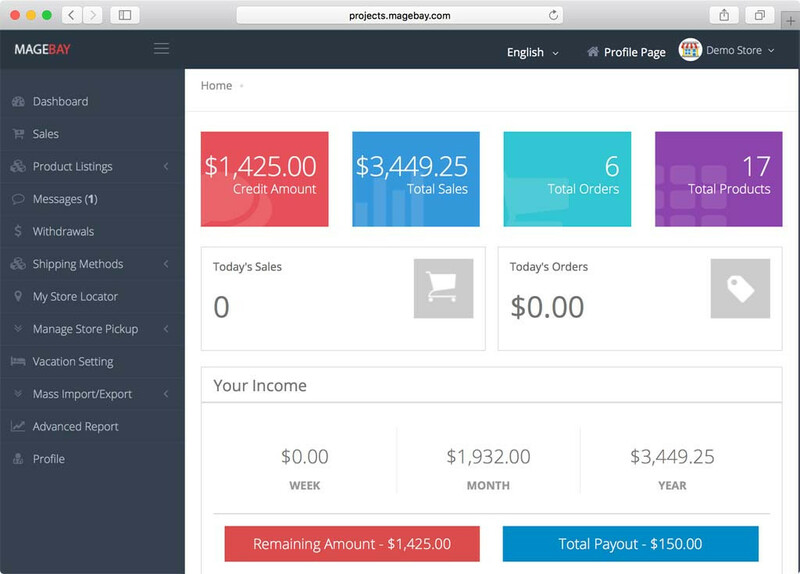 All these features come with an informative and user-friendly dashboard. Once I identified my needs, I chose the necessary plug-ins and additional options to enhance the functionality.